When setting up your aquarium, I’m sure you have a rough idea how you want it to be. 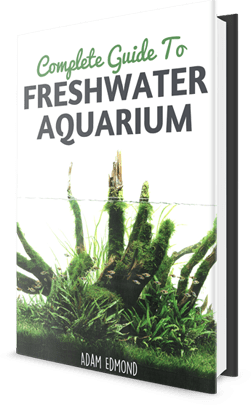 You would have done some research on the different aquascaping style or have you not? Anyway, I’ve somehow simplify the information and created this infographic to help you better understand the different aquascaping styles. Hope you find it useful and appreciate it if you could help share it around. Una excelente guía, muy gráfica y bien explicada. Muchas gracias ! Hi Char, thanks for the complement and really glad you like it. It took quite a bit of time to create it but it’s all worth it knowing that it’ll be useful for everyone. Do share when you are done with your aquascape. I love this infographics! I am planning to do one. Hoping I can do it on a 300G tank! Really great tips and info !!! Tnx for shareing it. Sadly i did my 1000l tank without any tips. Following only my intuition. Turned out to be a kind of jungle, but i hope to slide it down step by step. The tank is 75 cm high so there is a huge lightning problem to creat a clean decent vew. Very informative! Thanks a lot for sharing. I’m planning to set up a planted aquarium with my 75 gallon tank. But I’m afraid because thus is my first time to try with plants. Though I’ve been maintaining tanks with my Discus, Arowana, Goldfish and African Cichlids.